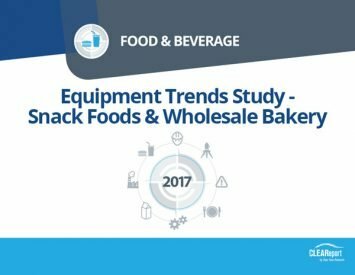 Actual and planned equipment and systems purchases by beverage industry professionals are important indicators of industry health and potential areas of growth. 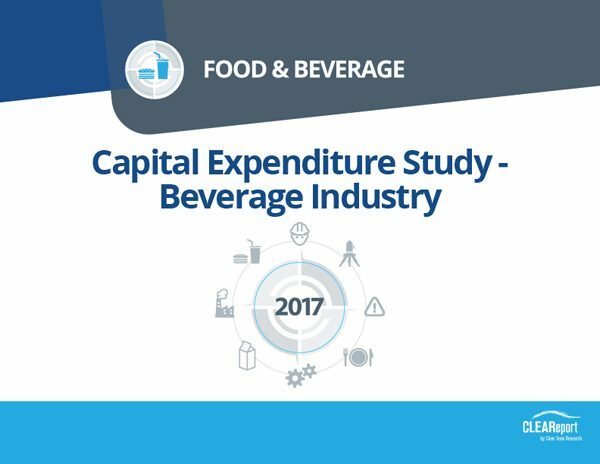 Planners in the beverage industry as well as those who supply the industry will be interested in this information. 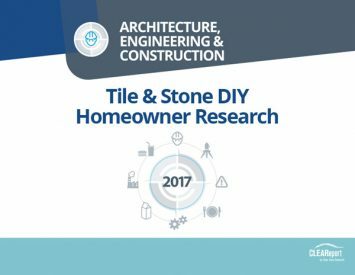 Additionally preferences among industry professionals for information sources and communications types are reported; providing additional information for fine-tuning marketing and sales programs. Vice presidents, Directors and Managers of Sales, Manufacturing, Business Development, Marketing, and Operations in beverage companies, as well as those with the same titles who supply equipment and systems and related training, services, and information to the Beverage industry.